From Seven 20. 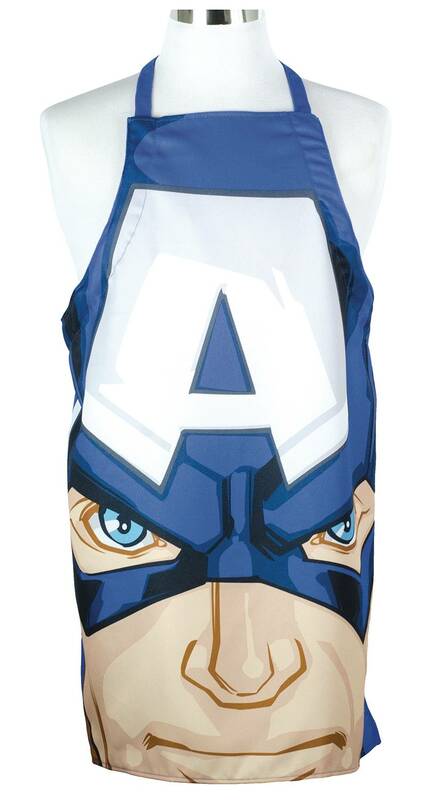 Now you can embody your favorite Marvel hero, Captain America! Well, at least while you're in the kitchen. Great for outdoor BBQs or just baking at home. 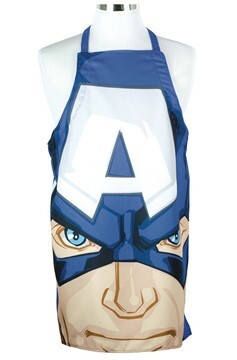 This 100% polyester apron fits most adults and is machine washable..